SP Marketplace applications have been enhanced to take advantage of the SharePoint modern user experience. 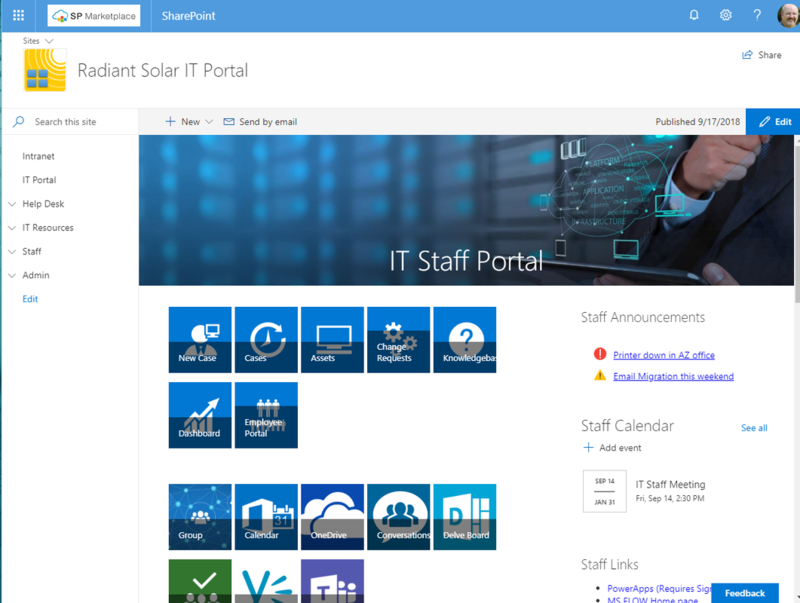 Our approach was to maintain the powerful back-end of our modules while providing new components to support the SharePoint Modern Experience. Our version 12 applications have added structure, custom web parts, and modern pages to take productivity to the next level. The core functionality is still available through the original backend lists, libraries, and automation, but the commonly used classic landing pages have been recreated using the modern site page and web parts. Rather than replacing the existing Classic UI pages, we added the Modern version of the page next to them in the Site Pages Library. 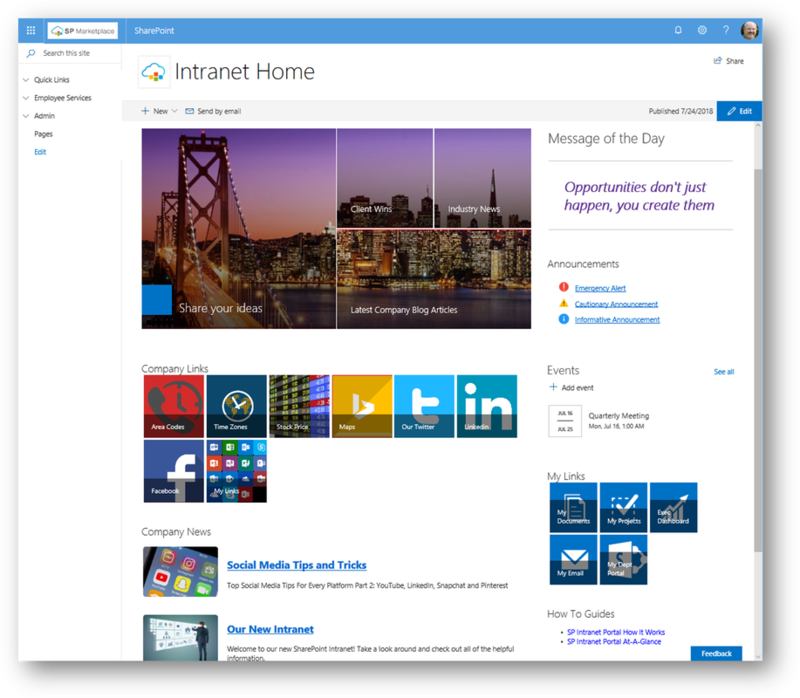 What this means is that customers can decide whether they wish to implement the Classic or Modern in their SharePoint site. In fact it is possible to switch from one to the other (contact Support). Our previous applications can be upgraded to take advantage of the new user experience as well. We have developed in-place provisioning to your existing site to "push" the additional pages and web-parts into your application. This allows you to move to a Modern experience without reinstalling and content migration. Please note there is a small service fee per module to cover the costs of running the upgrade. Customized pages may need some additional work. If interested contact your account manager, or fill out an upgrade request below. Please note, V12 Modern does not convert all pages to modern. Some of the SharePoint special purpose lists are not fully supported, so you may encounter instances where standard lists, like the Calendar or Tasks list, will still display in the Classic UI instead of using the modern look and feel (not supported by Microsoft). Luckily, it all still works the same as before, and in cases where both experiences are possible, there is a link to switch back and forth. ​SP Marketplace has intentionally left our administrative pages in the classic format since they are fully functional, as is, and the value of switching to modern on those is low. The admin tiles on the administrative pages are relevant to both classic and modern experiences. In a few cases, the title of the admin tile will indicate, Classic Only, if it applies to something that is used only in a the classic UI.